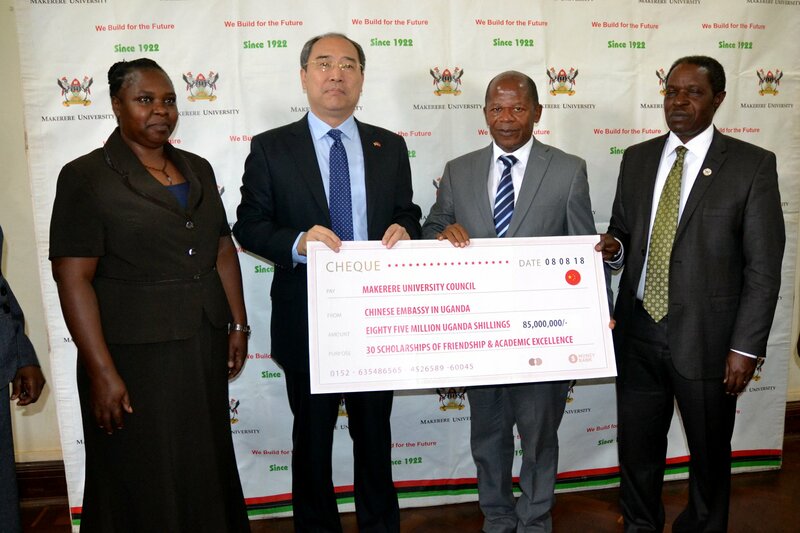 At least 30 students of Makerere University who are socioeconomically disadvantaged will benefit from a scholarship program by the Embassy of China in Uganda. The Embassy of China awarded two categories scholarships; the Ambassador’s Award for Excellence and the Ambassador’s Award for Friendship to Makerere University continuing students. To a tune of Shs 85 million, the scholarships will enable 30 continuing students with a genuinely disadvantaged socio-economic background to pursue their studies at Makerere University for the academic year 2018/2019. It was launched on Wednesday by the State Minister for Higher Education Hon. John Chrysostom Muyingo who represented the Minister for Education. According to the Chairperson of the Scholarships Selection Committee, Dr. Jessica Norah Aguti, the first cohort of the beneficiaries was selected from the 10 Colleges of Makerere University. “The selection exercise was handled with transparency and with the highest degree of integrity. Every college was given an opportunity and the gender element was considered,” Dr Aguti said. “We were looking for candidates with great academic potential who were willing to commit to the selection process”. Up to 373 applications were received and the 30 students selected were the most deserving, she said. 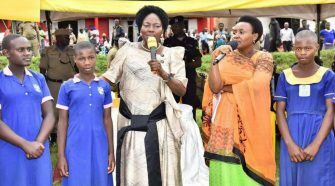 “As you continue with your studies kindly bear in mind that this is Chinese tax payer’s money that has enabled you to realize your goals,” the Minister said to the beneficiaries. “Someone out there in China is paying your tuition, therefore use it well and ensure that when time comes and there is need to support a cause, you don’t hesitate to contribute towards somebody’s future,” he added. In his remarks during the launch, the Ambassador of China to Uganda, H.E Zheng Zhuaiang, congratulated all the students who were selected upon reaching the tremendous milestone. 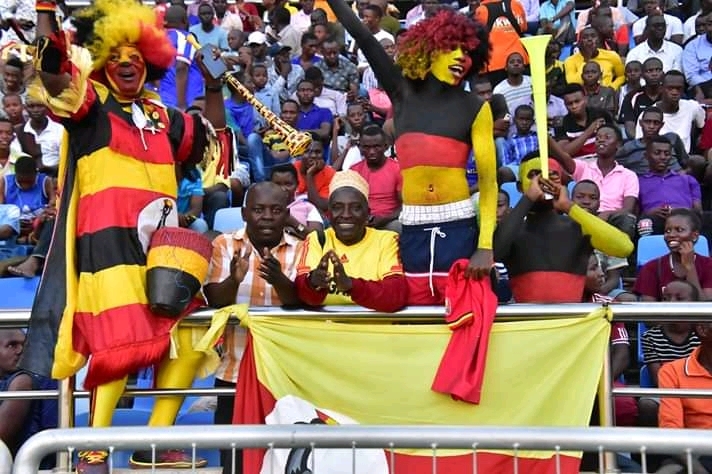 “It can be said that your dreams are the ‘Ugandan dream’, Makerere University is providing you knowledge as a tool to realize your dreams,” the Ambassador said. 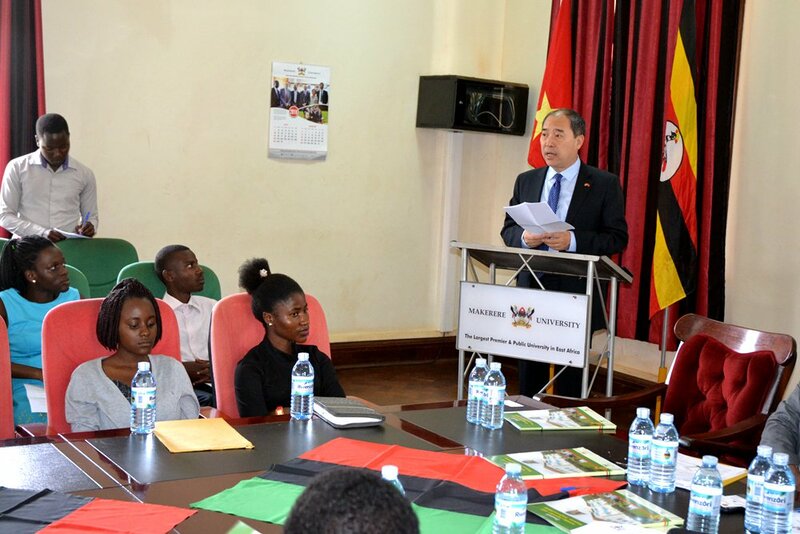 “The Chinse embassy has provided the Chinese Ambassador Scholarship of Excellence and Friendship to set the journey for achieving this dream and chose Makerere University as the first cooperative partner of the scholarships because we think the best students from Uganda are here,” said Ambassador Zheng Zhuaiang. 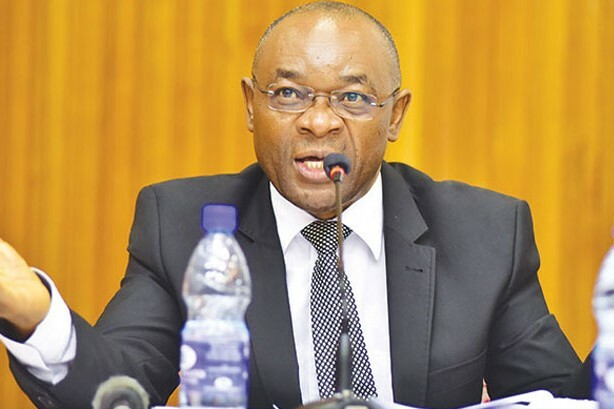 He noted that there is urgent need for strategic investment in the young generation in order to have the much needed human capital that is ready to drive the country’s planned growth and transformation. 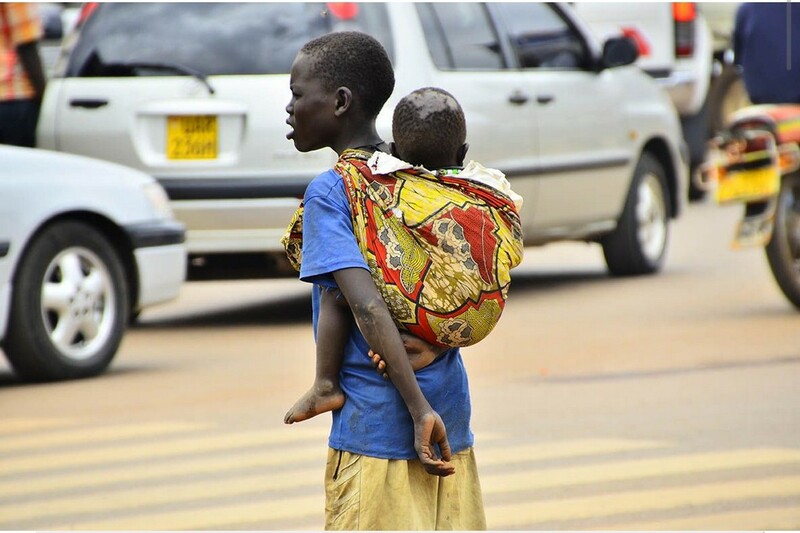 “If the young are strong, the country will be strong: if the young are knowledgeable, the country will prosper. A nation will prosper only when its young people thrive; a country will be full of hope and have a greater tomorrow only when its young generations have ideals, ability, and a strong sense of responsibility”. In commending the Deputy Vice Chancellor for Finance and Administration Prof. William Bazeyo said that “these scholarships will enable 30 Ugandan children achieve their dream”. “If you ask the award winning students here, you will realize that each one of them has a very big dream. Today we are witnessing the fulcrum for the journey to the long awaited dream,” he stated.